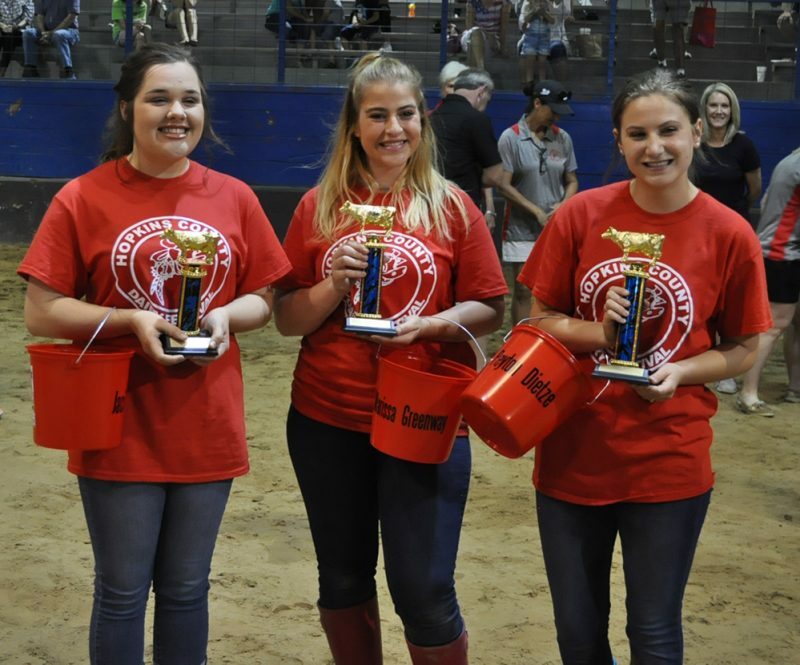 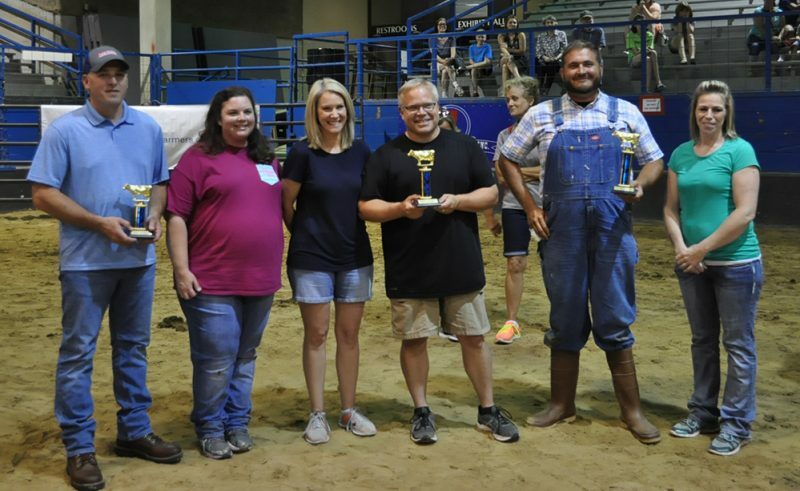 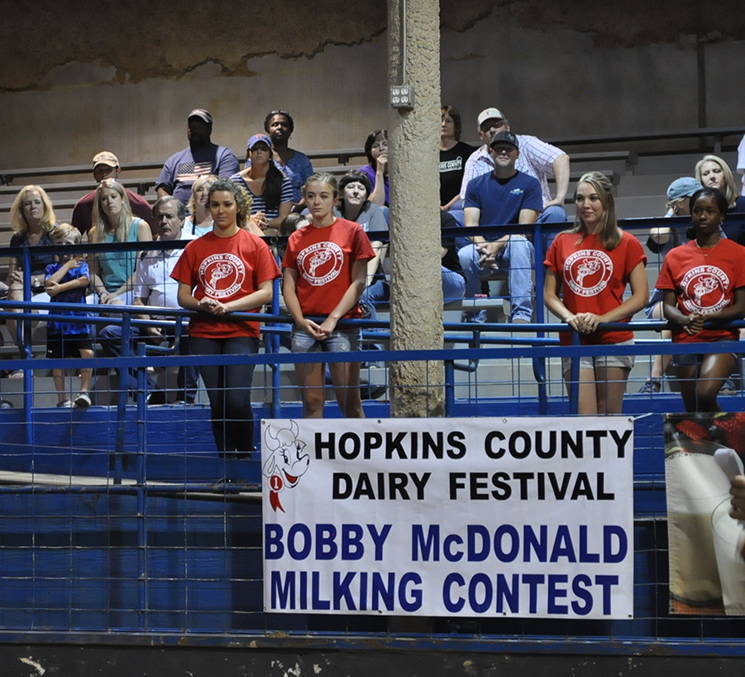 For the first time, the Milking Contest was re-named in honor of Bobby McDonald. 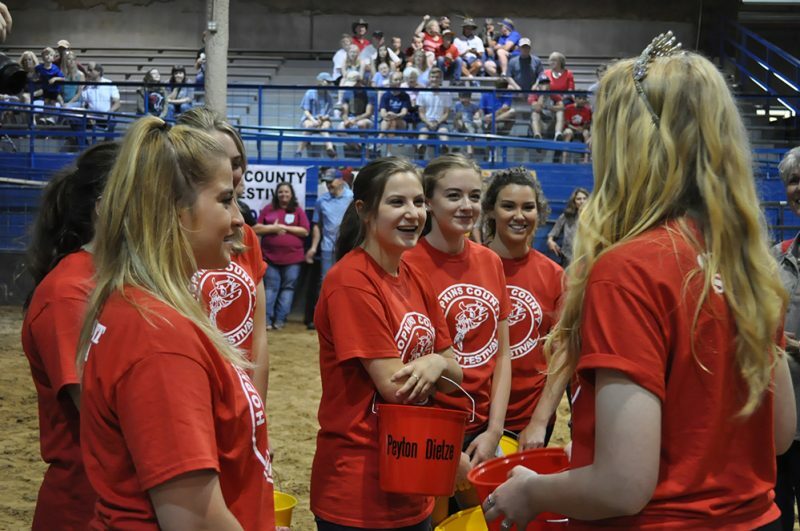 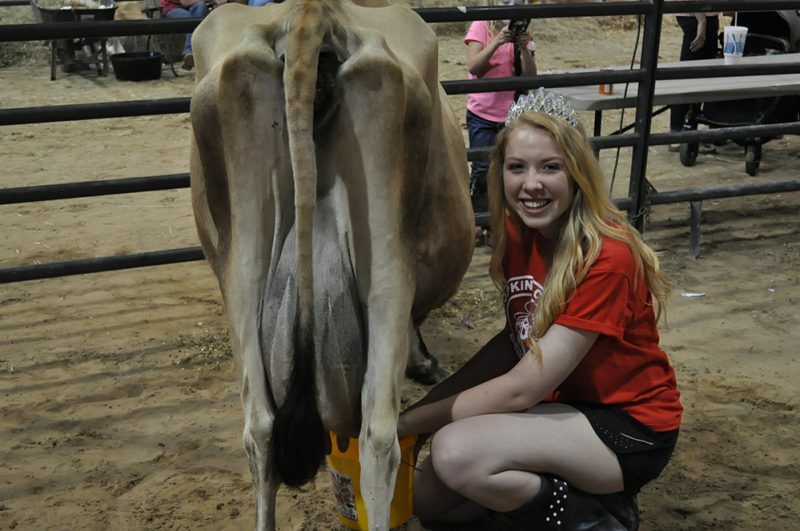 2016 Dairy Festival Queen Sadie Evans was there to give advice and encourage the 2017 Dairy Festival contestants. 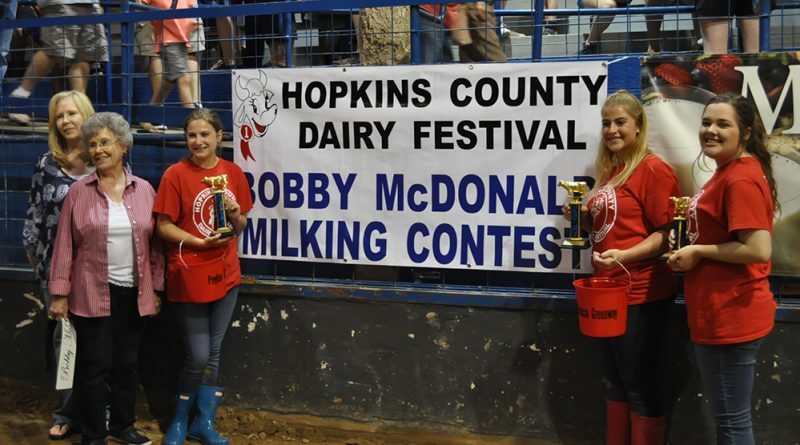 Judges included Bobby McDonald’s Mother and Sister.